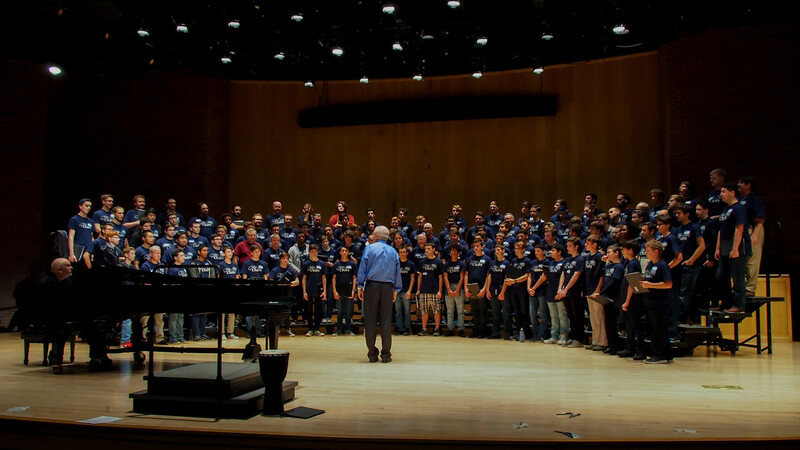 The University of Connecticut Department of Music, in conjunction with the Neag School of Education, offers a 5-year, triple-degree program to prepare music teachers. 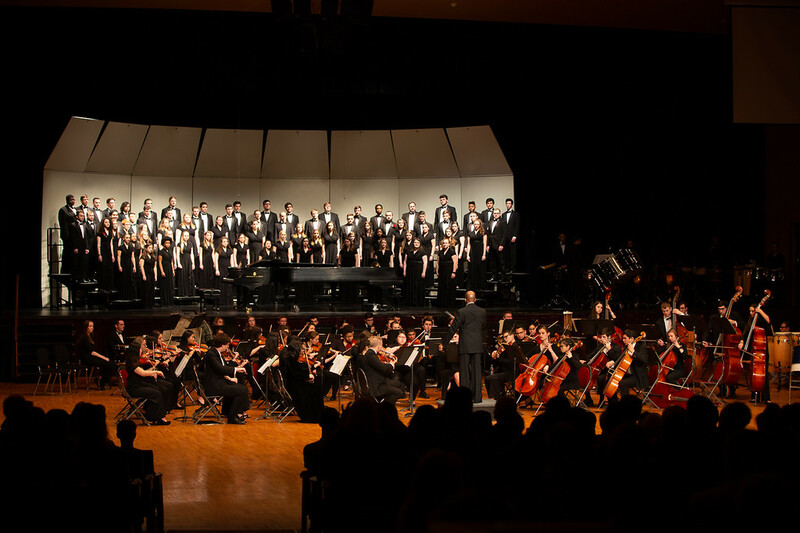 Students earn a Bachelor of Arts in Music and a Bachelor of Science in Music Education, plus a Master of Arts in Curriculum and Instruction, and are prepared to teach general, choral and instrumental music in grades K – 12. This distinctive program ensures students’ ongoing musical development, even as they are gaining valuable on-site experience as pre-professional educators. And, the utility of the Music Education degree extends beyond Connecticut. Through reciprocity agreements, 38 other states accept Connecticut certification as the basis for a teaching license, enabling UConn graduates to teach in most states. Prospective undergraduate students are admitted to the Department of Music as pre-music education majors. During their first two years, students take core music courses and complete the majority of their general-education requirements. During the third semester, students apply to the Neag School of Education, the state-appointed entity responsible for ensuring compliance with teacher-certification requirements. Application procedures include a completed application, interview, and music skills assessment. For students who are admitted, the Neag School of Education becomes an additional primary school in the third and fourth years, and the sole primary school in the fifth. Should someone not be admitted to Neag, s/he may complete the BA in music in four years. 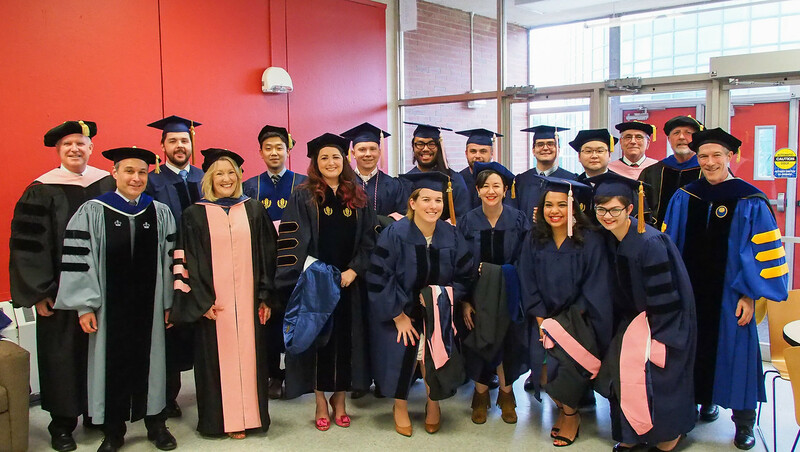 UConn music education graduates are both accomplished musicians and effective teachers. The five-year course of study allows time for significant development of musical skills, including fundamental musicianship and performance, and the development of extensive pedagogical expertise. In contrast to many other programs, a great deal of emphasis is placed on practical teaching experience during the final three years of study. 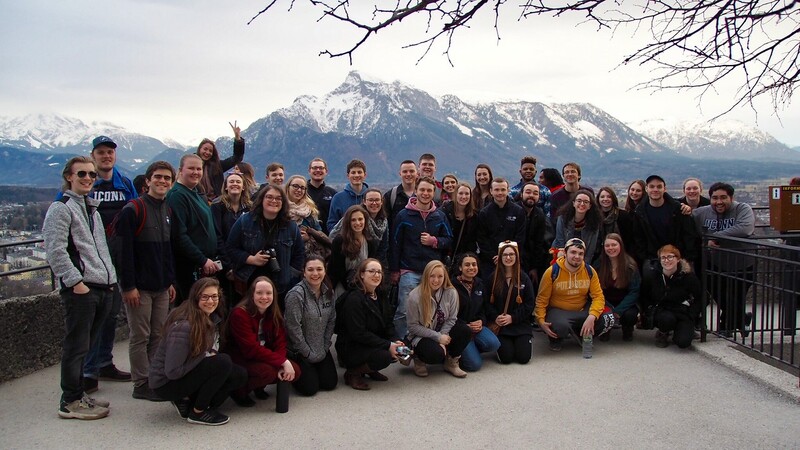 Music Education students complete their student teaching in one placement in the 8th semester and an on-site inquiry internship in the final year. For additional information about this particular program, contact Dr. Cara Bernard (cara.bernard@uconn.edu) and Dr. Joseph Abramo (joseph.abramo@uconn.edu). For more information and for deadlines, please visit the NEAG School of Education’s “How to Apply” webpage. Students admitted to the IB/M program will have to either take the Praxis Core exams in math, reading and writing OR will have to meet the waiver criteria by August 1 (prior to entering the teaching program in the junior year). Students who do not qualify for the waiver need to take Praxis Core. However, they do not need to retake it if they do not pass a section; they can still be admitted. The IB/M program will use the information diagnostically and provide remediation when necessary. Students pursuing the IB/M in Music Education are required to take seven semesters of Applied Music for two credits each. Three of those seven semesters must be in MUSI 3222.